Symbols of magnificent beauty, white Calla lilies are one of nature’s most elegant blooms, even in miniature, Sculpted in stunning fashion by our expert floral designers, our graceful white Callas are wrapped inside a cylindrical clear glass vase. 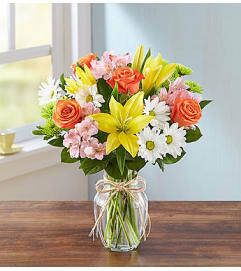 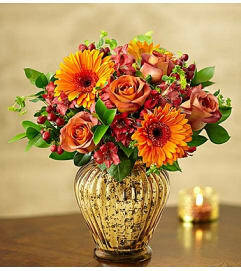 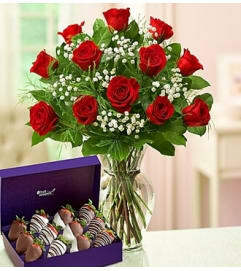 A truly original expression of your feelings, and the epitome of bold floral design. 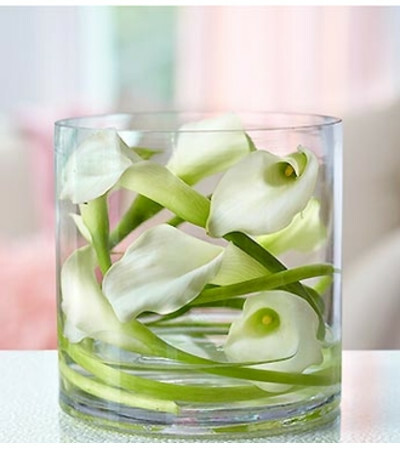 Enchanting arrangement of white miniature Calla lilies.